A wedding irrespective of whether it is a simple registered marriage or a gala monsoon one with lots of religious and social fanfare is an important event in the couple’s life personal life. They will, of course, cherish fond memories of that day. Wedding day and its anniversaries have special significance not only to the two partners in marriage but also to the couple’s friends and relatives. Each wedding anniversary has its own special charm – be it the first, tenth, twenty-fifth or the fiftieth – it is a celebration. And celebrations go hand in hand with gifts. Giving or receiving gifts always brings a smile to our faces. And a gift by the year sounds incredible, does it not? When it comes to picking out wedding anniversary gifts, it is interesting to note that there are anniversary gifts available by year. It is said that in the olden times, the theme of the gift for the first anniversary was paper but now it is clocked. The second year was cotton which has now been changed to China. The leather in the third year is now crystal or glass and so on. 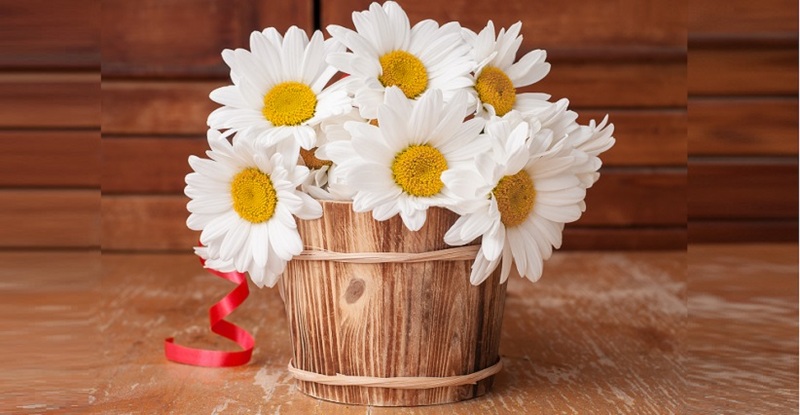 The traditional gifts and modern gifts may be different, but their purpose remains the same. 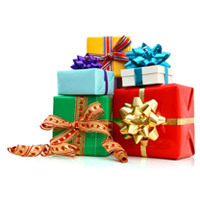 Giftcart.com helps you by offering a variety of gifts for these occasions. 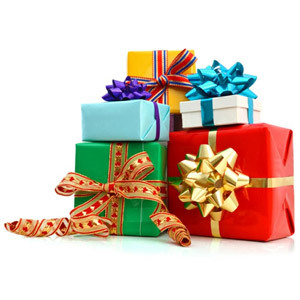 Enjoy shopping for yours or the anniversary of a loved one and rest assured that it reaches the person on time. Celebrate that special wedding anniversary with the appropriate anniversary gifts by the year. Make it unique every time and spread joy, happiness, and love! !